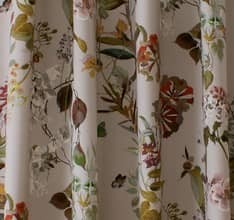 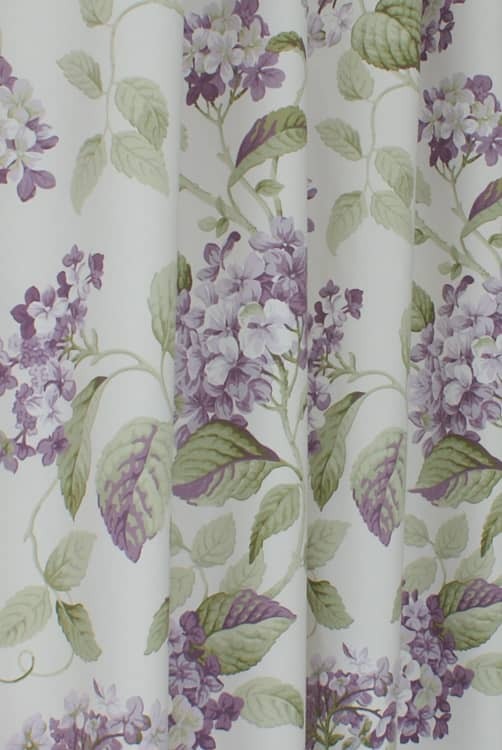 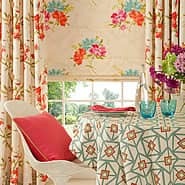 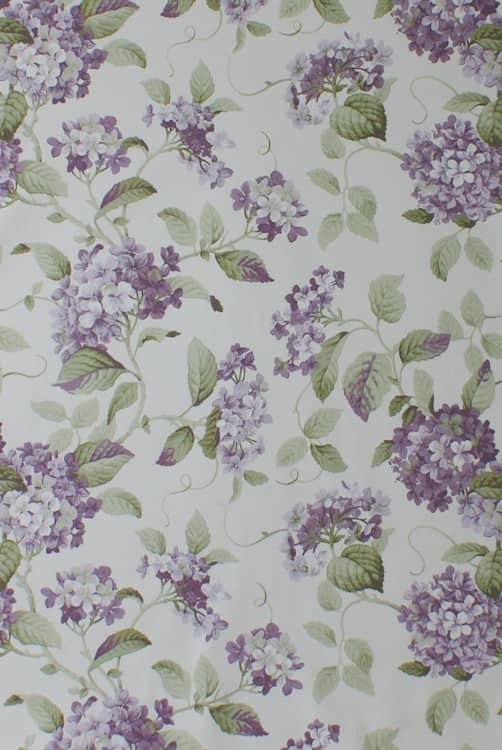 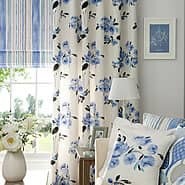 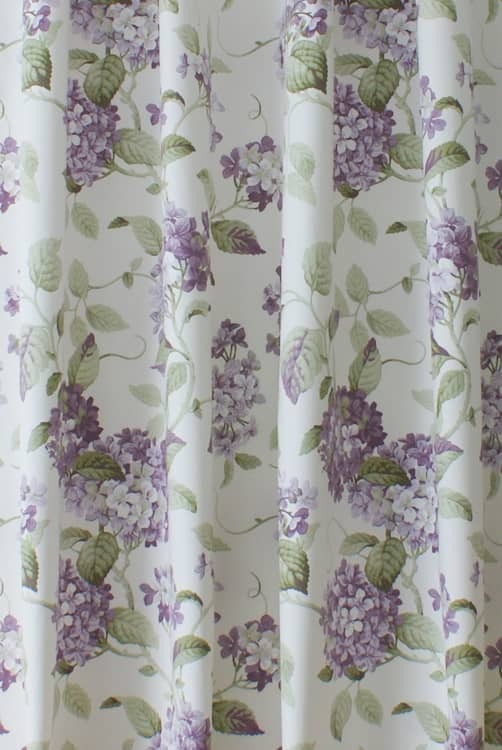 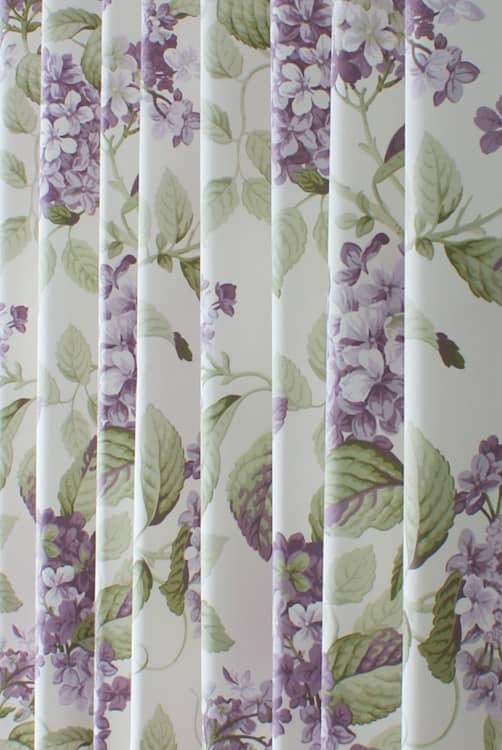 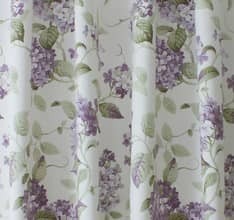 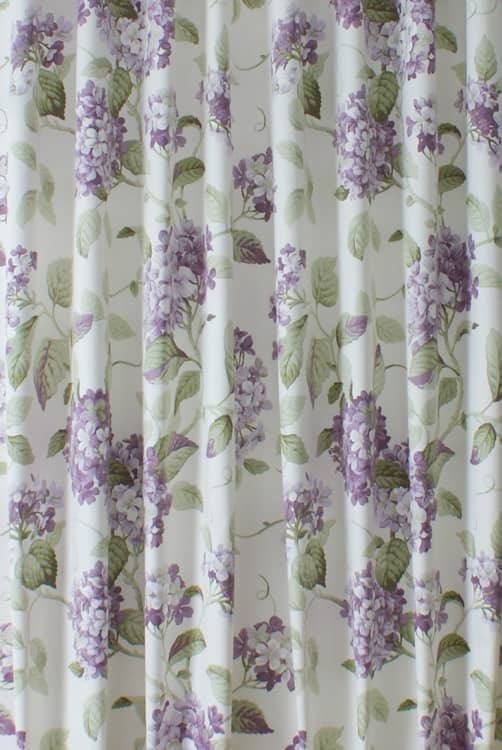 Highgrove is a classic floral print featuring traditional hydrangea blooms. 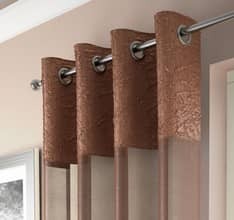 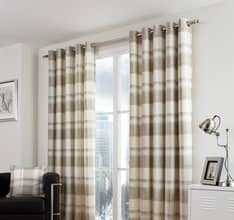 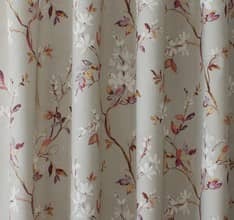 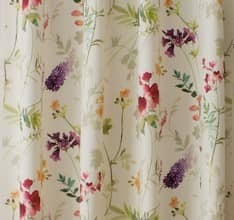 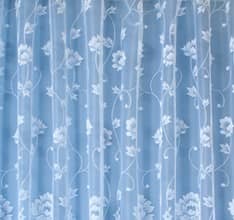 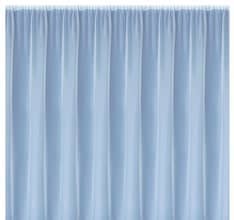 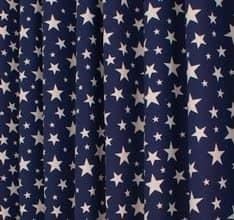 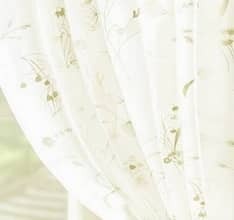 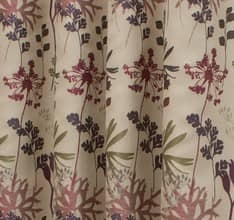 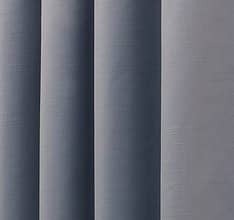 The soft yet weighty cotton fabric drapes beautifully ensuring it will work well with any heading style. 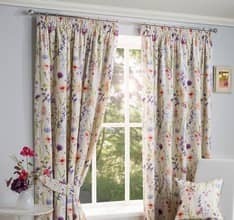 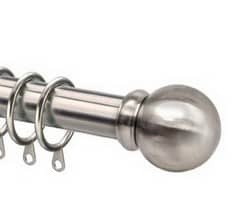 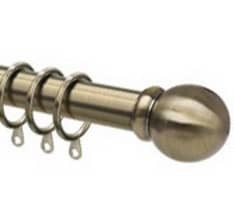 Pretty and suitable for bedroom.